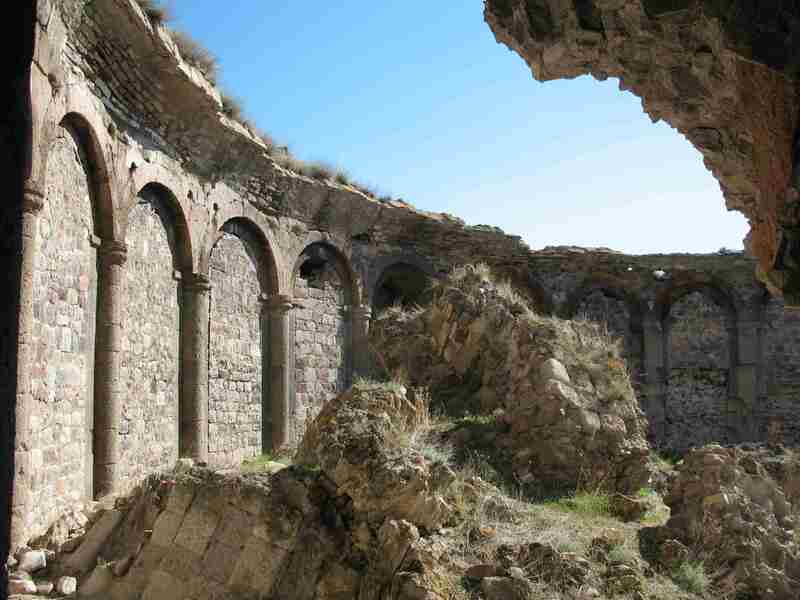 The Tour includes to visit the churches: Artanuji, Ishkhani, Oshki, Otkhtaeklesia, Shatberdi and Doliskana. 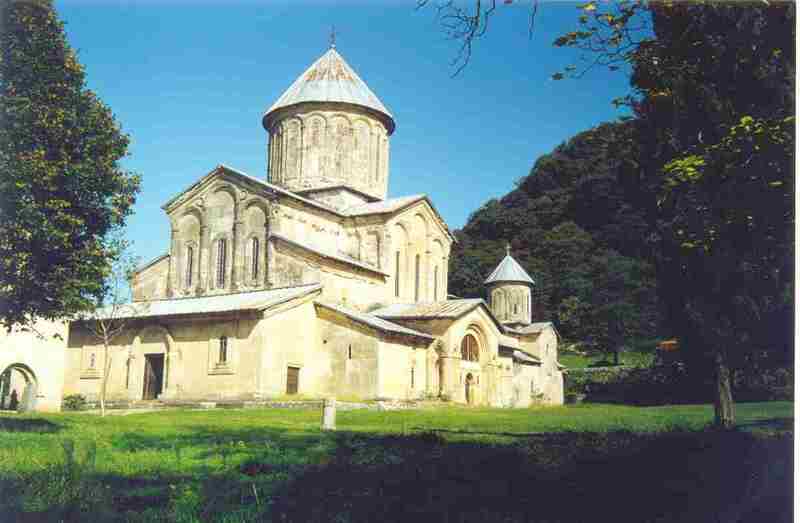 The Tour includes to visit the churches: Opiza, Khandsta, Artanuji, Ishkhani, Oshki, Khakhuli, Otkhtaeklesia, Parkhali and Doliskana. 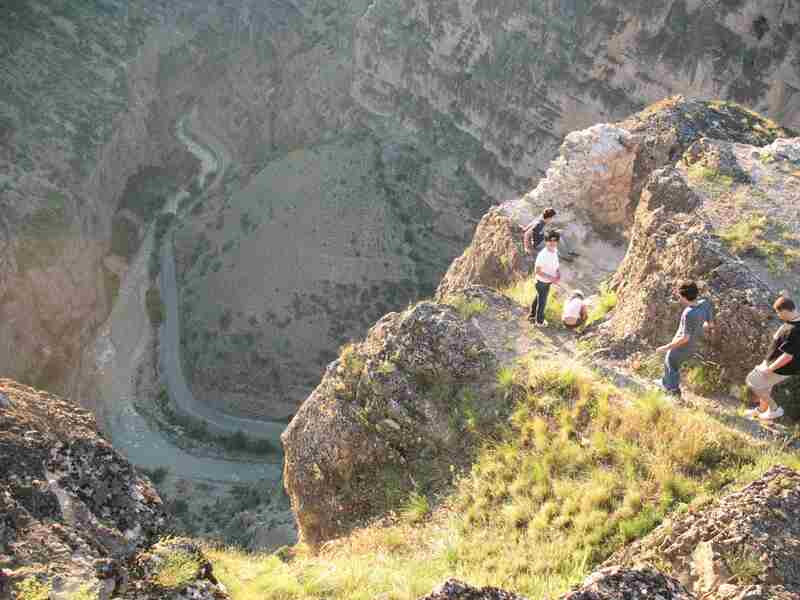 The Tour includes to visit the Makhuntseti, Dandalo and Furtio Arch bridges in Acharistskali gorge. 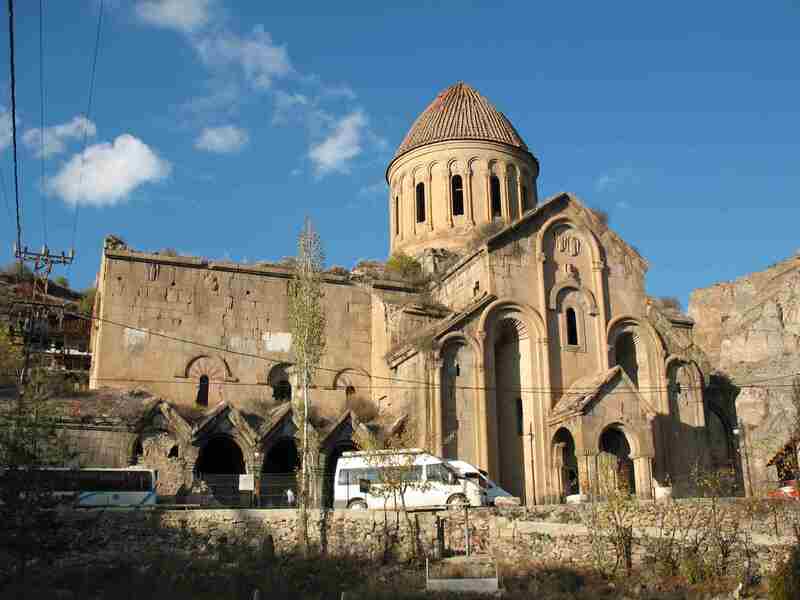 To visit the Skhalta church and Sherif Khimshiashvili house-museum. 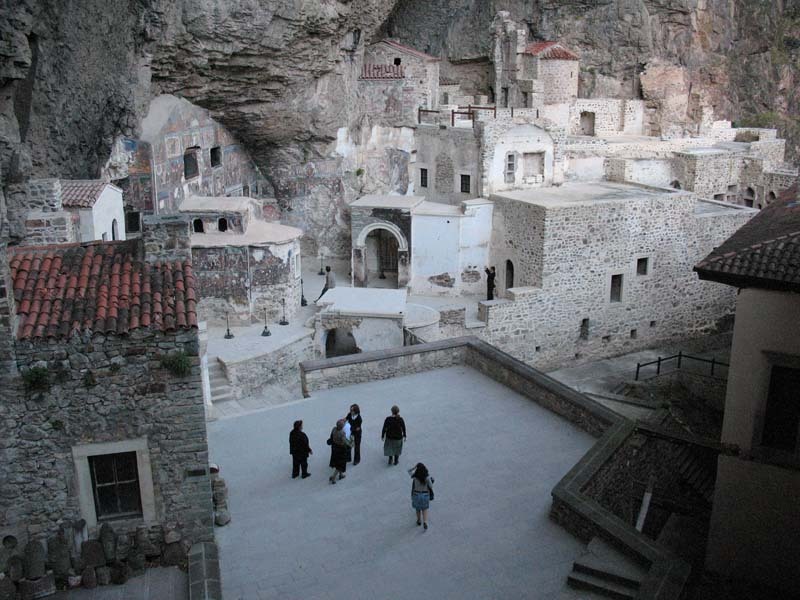 The Tour includes to visit the Sumela monastery. 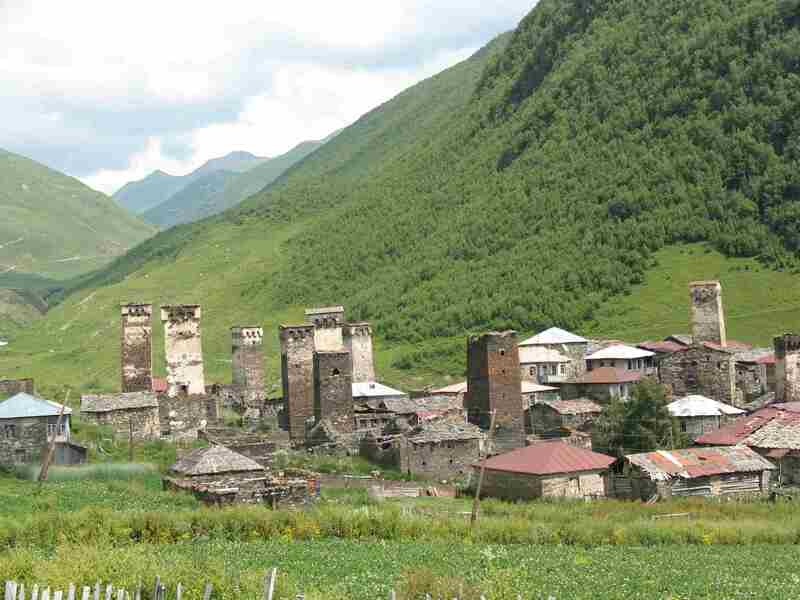 I day: Auto trip from Batumi to Mestia. 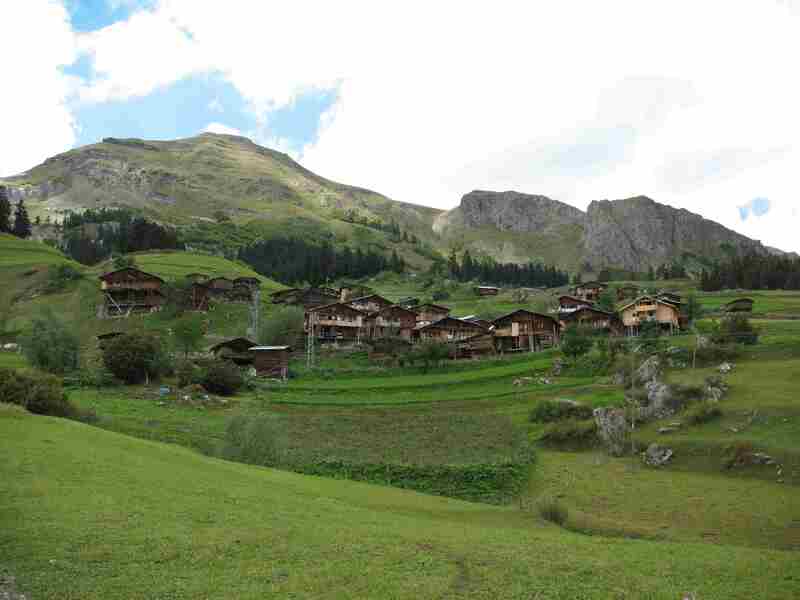 To visit The Margiani’s ethnographic house-museum. Overnight in the guesthouse. 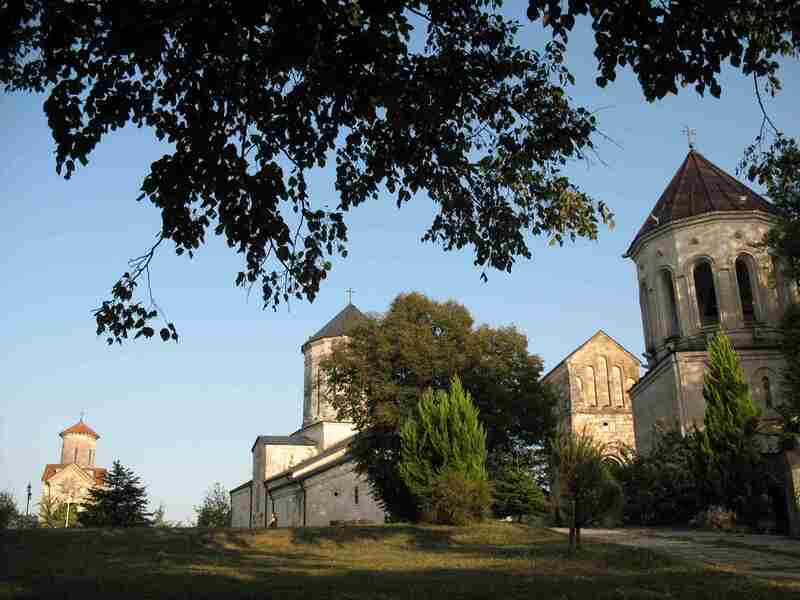 II day: Visit the ethnographic museum of Mestia. Auto trip from Mestia to Zugdidi, visiting the Dadian’s house-museum. 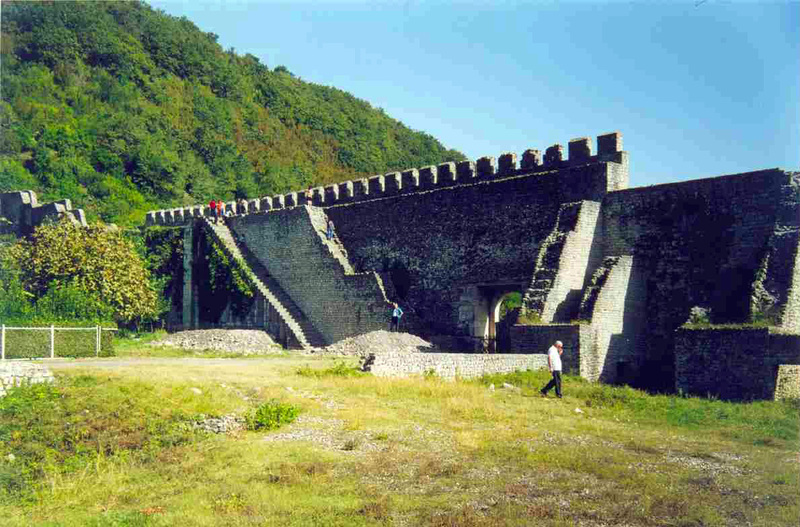 I day: Auto trip from Batumi to Mestia. 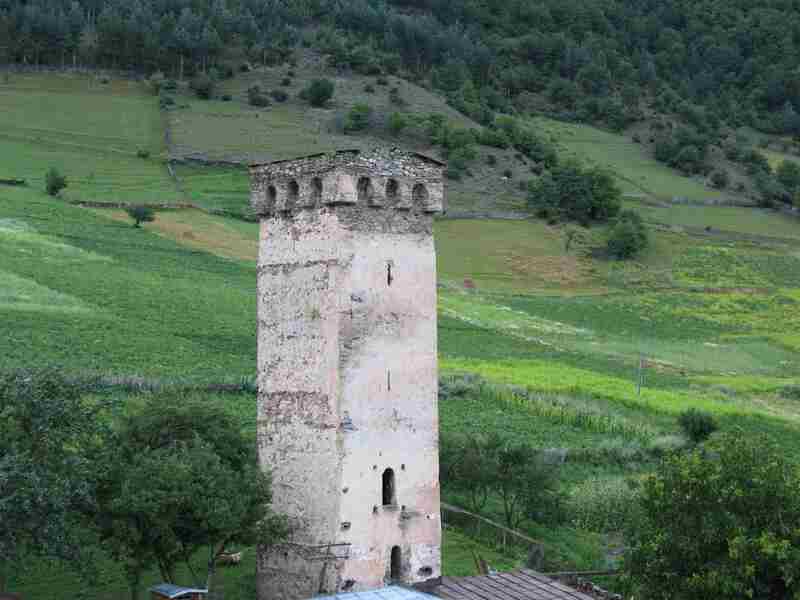 To visit The Khergiani’s and The Margiani’s ethnographic house-museum. Overnight in the guesthouse. 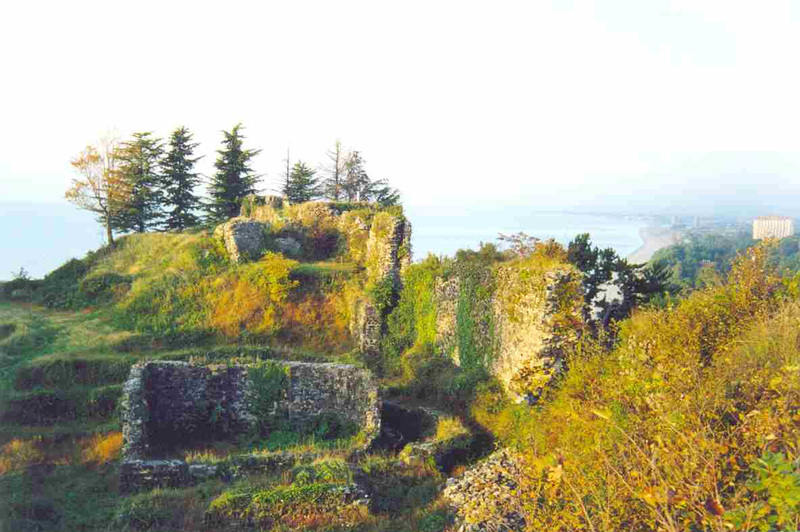 I day:To visit Barakoni, NIkortsminda and Ambrolauri. Overnight in Ambrolauri. 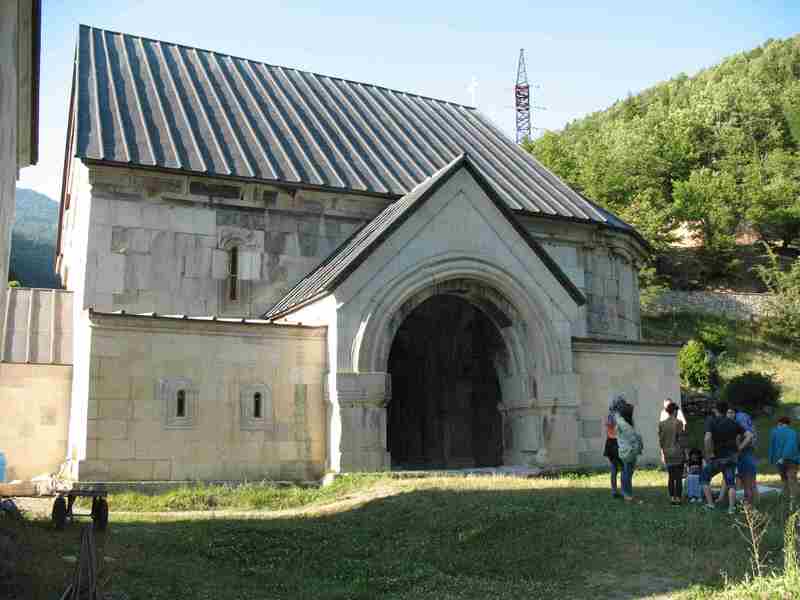 II day: To visit the karstral cave and church Bagrati. 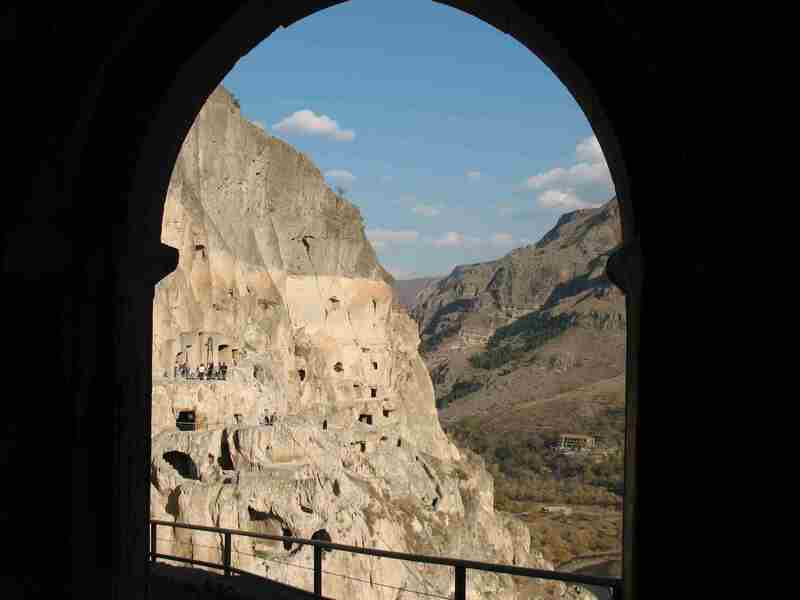 I day: Auto trip to the fortresses: Khertvisi, to visit the Vardzia. Overnight in Aspindza. 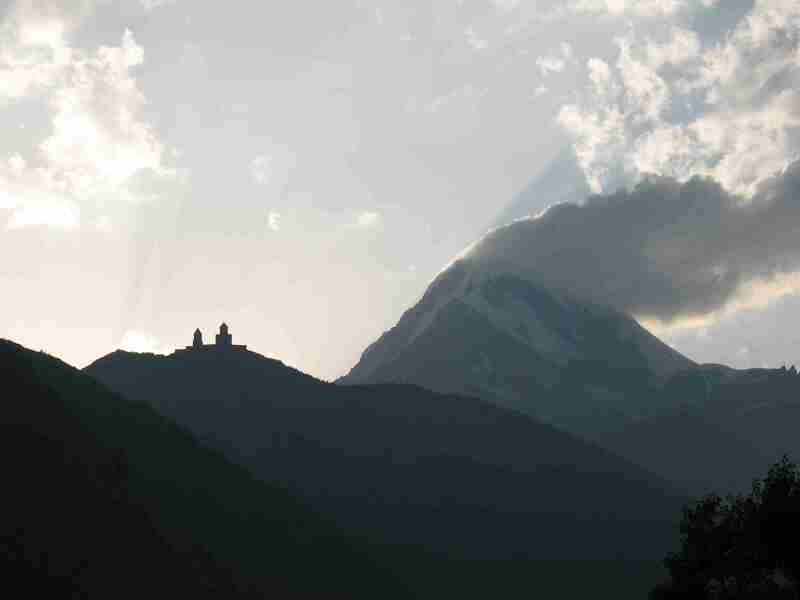 The tour includes to visit the Vani and Tsikhegoji Archeological museums and Archeological digs. The first day Set off from Batumi to Zugdidi. 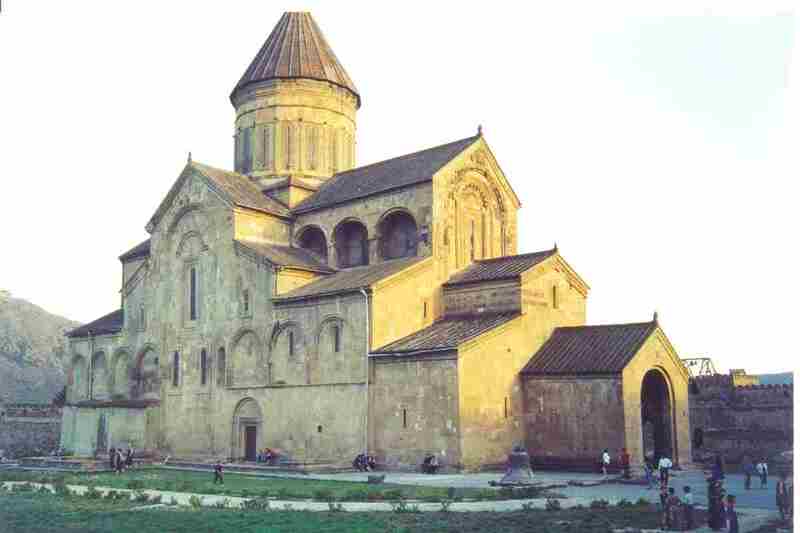 Visit museum of Dadiani, Fortress tsikhegodji and Martvili church. Come back Batumi.